This girl was a witch and a student at Hogwarts School of Witchcraft and Wizardry in the 1990s, who was sorted into Ravenclaw house. She was friends with Cho Chang and often walked around Hogwarts with a group of fellow Ravenclaw girls during the 1994–1995 school year. Sitting across from Cho, she was one of the two girls at the Ravenclaw table when Harry spilt his tea while attempting to smile at Cho. At the and of the school year, she attended the memorial feast to Cedric Diggory, and was seen sitting somewhere behind the trio. During the 1995–1996 school year, she was seen attending the meeting gathered at the Hog's Head Inn, where the group, eventually to be called Dumbledore's Army, was first proposed. 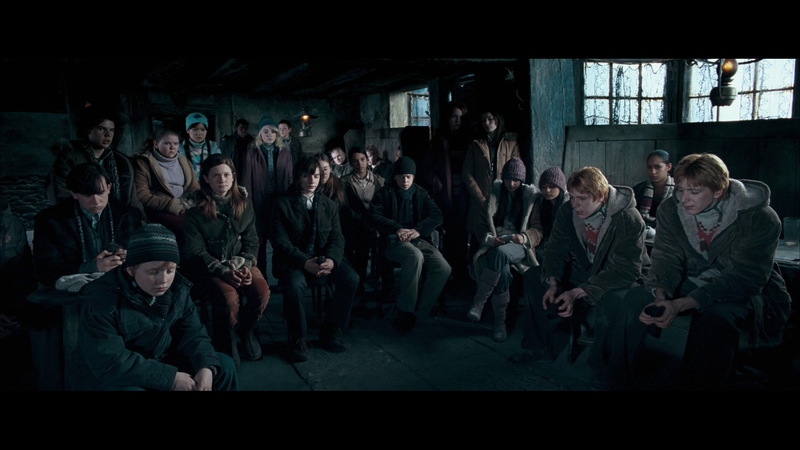 She sat near Padma Patil and behind Fred and George Weasley. She was then seen in Dumbledore's Army's lessons and practised defensive magic due to Professor Dolores Umbridge refusing to teach practical Defence Against the Dark Arts. 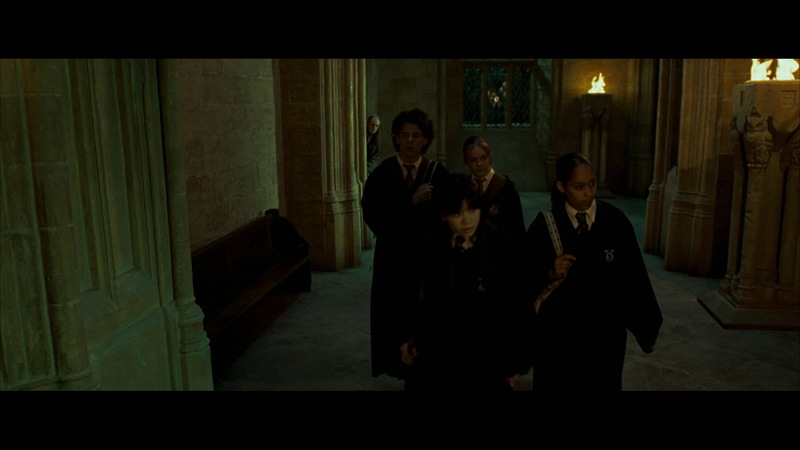 Heading to one meeting in the Room of Requirement, Cho and her, along with two other students, were seen followed by Argus Filch and Mrs Norris. She attended a couple of meetings, including when the group learned the Stunning Spell; she witnessed Nigel Wolpert practising on Harry Potter, as well as when Hermione Granger used it on Ron Weasley. She laughed at Ron when he was thrown across the room, and fussed over Hermione afterward. She was often seen entering the Room of Requirement with other Ravenclaws including Cho and Luna. After Umbridge raided the Room of Requirement, as punishment she wrote lines in the Great Hall with a blood quill alongside fellow DA members, and awkwardly looked at Cho in entrance hall when finished, then scurried away with other Ravenclaws. In 1998 she was part of the group of students who were hiding in the Room of Requirement. She participated in the Battle of Hogwarts, and was present when the Death Eaters arrived at the Viaduct Courtyard with Harry Potter's "corpse", and for Ginny Weasley's scream, which Arthur Weasley stopped. She was skinny and taller than most girls. She had large ears and a large nose. Her hair was black curly and was usually tied in a tight pony, however in 1997-1998 she wore it straight. She also appeared to be of African descent or mixed race. This girl was portrayed by Carmen Straker in film adaptations Harry Potter and the Goblet of Fire, Order of the Phoenix, and Deathly Hallows. She could be Sue Li, Lisa Turpin or Mandy Brocklehurst if she was in Harry Potter's year.